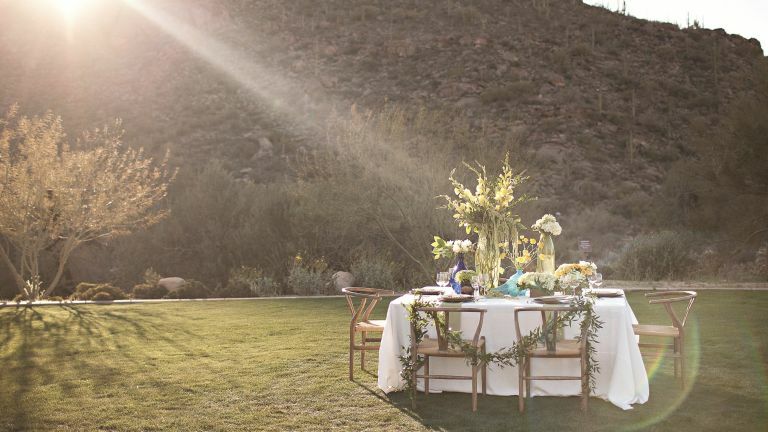 EXPERIENCE THE CELEBRATION OF YOUR DREAMS IN THE PERFECT SOUTHERN ARIZONA SETTING. Delight in romantic indoor and outdoor venues – each boasting versatility for your ceremony, reception and special event. 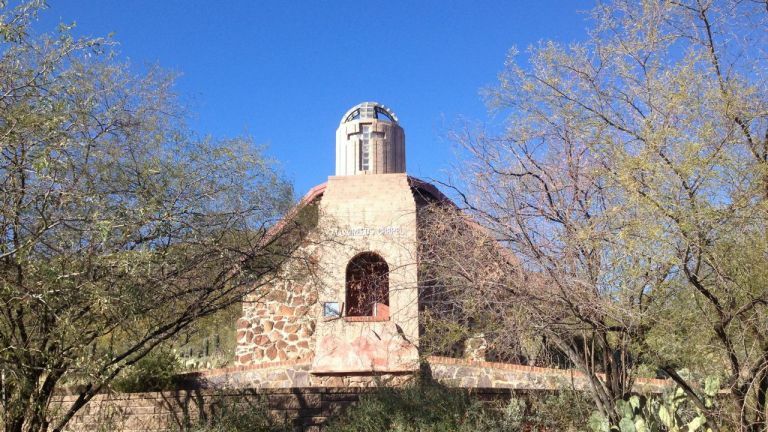 With breathtaking mountaintop views in all directions, Marana venues cater to groups from 15 to 500. Event and wedding specialists will help create a masterpiece celebration that captures your every dream. Planning a destination wedding? Arrangements available from transportation and accommodations to a complete weekend itinerary, with shopping excursions and more for your visiting friends and family. Anniversary parties, rehearsal dinners, birthdays, bar mitzvahs… whatever the occasion….. make it memorable in Marana. Find your wedding venue HERE.